New details have emerged in the investigation of the deadly Newtown shooting that suggest the killer fed his obsession with violence by keeping meticulous records about mass murderers for years. An unnamed law enforcement source who spoke with the Daily News said the giant spreadsheet was actually a “score sheet” and that Lanza, an avid video game player, hoped his attack would put his name at the top of the list of killers. 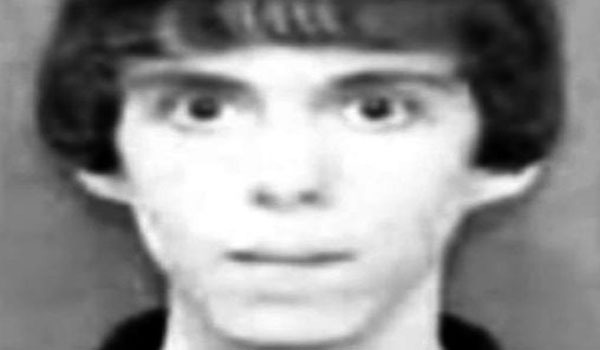 Lanza shot his mother in their Connecticut home before slaying 20 first-graders and six staff members of Sandy Hook Elementary School on December 14, 2012. He then committed suicide. Rather than reduce Lanza’s murderous rampage to “the work of a gamer,” social scientists and mental health experts continue to call for more thorough — and nuanced — investigations into how mental health, cultural and behavioral factors, gun regulations and access to firearms could possibly converge to yield such unspeakable tragedy. KIRO reports that former FBI agent Brad Garrett had previously said Lanza likely planned the attack long before it took place. The Associated Press reported last week that Lanza had interest in other mass shootings. There have been doctors who have cataloged and categorized this same information for decades. People have interests it does not make them evil, just interested, like a hobby. At the same time all this information is freely and readily available on the internet. It might be a “conspiracy theory” to think that this information could have easily been planted like a “bloody glove”. Since Adam or his mother are no longer here to say anything, we may never know. It is not above major media outlets to manufacture the news. Ask Anderson Cooper about that. Ask CNN about gas attacks filmed in Atlanta. What about the Weapons of Mass Destruction? What about the “Gulf of Tonkin Incident” Manufactured news also called False Flags. Those are not conspiracies they are established facts. Ask about the connection between Israels attacks on the USS Liberty and the USS Cole and the Edward R Morrow FBI building on Oklahoma City. or the Connection to MOUSSAD the Israeli para military force and the wiring of the WTC buildings for demolition. You know blogs such as these are basically useless, because they only raise the interest of people who are awake and of course those trolls the government hires to create hate and discontent within these blogs. Sorry, but I don’t buy it. Sounds like media deception. With all the other holes in their story this plug does not fill any gaps. Why did it take this long for this to be reported? Too little too late.